Cirtrik provides high-quality installation and updating solutions. 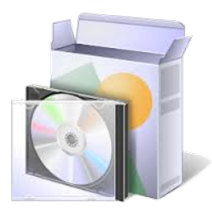 We can install/reinstall operating systems and other software. We offer customization and consulting services for customers who have special requirements for their installations, or want to hire experts to implement the installation for them.